Posted this short article I wrote in response to the recent increase of silly moves to ban loli manga and anime on DC.com. I feel that my views should be aired on my blog as well, so, here goes! 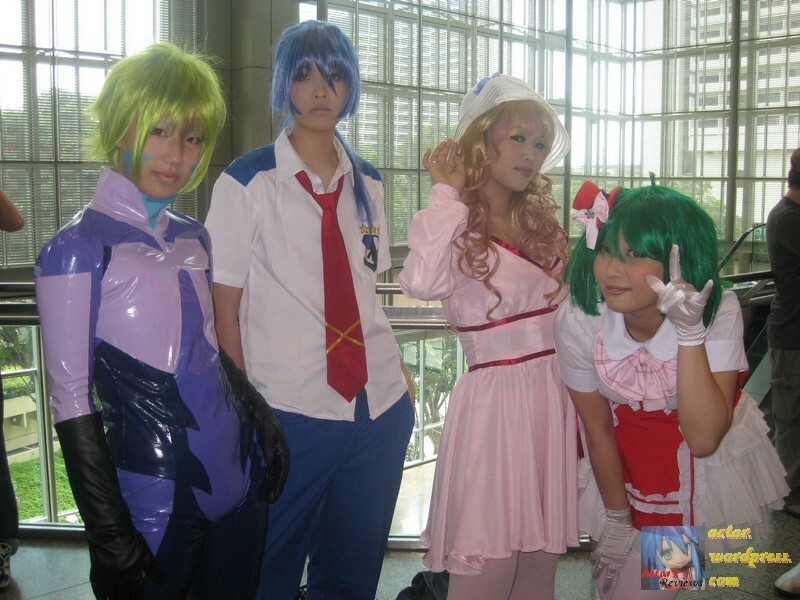 Alrighty, instead of commenting and uploading tons of pictures, for the Great Singapore Anime Festival known as AFA08, I’ll be uploading all the pictures on Photobucket (cause you need to pay for Flickr), and commenting on stuff I find interesting. A day before the grand event that is Anime Festival Asia 08, I was invited to the press conference where we got a sneak preview of the convention. 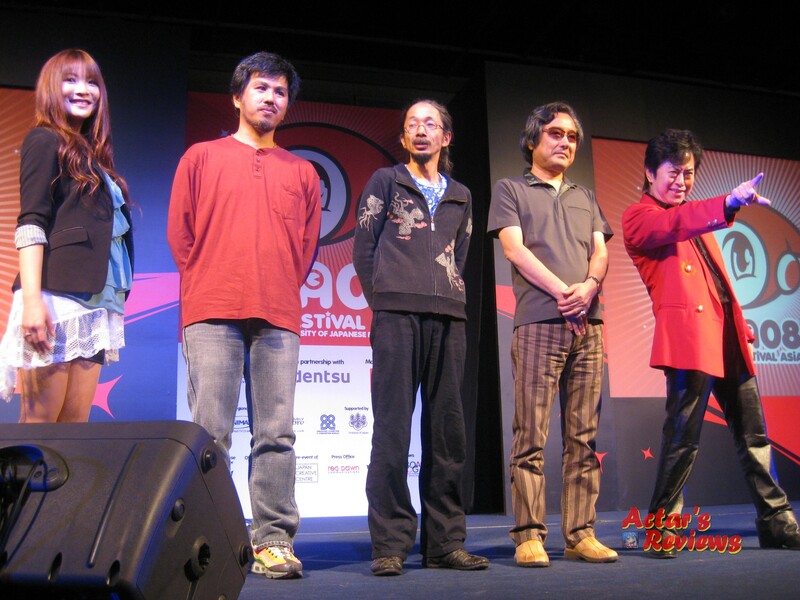 We had a chance to see the 5 guests that have travelled all the way from Japan to make a special appearance at AFA08. Actar at Animax Blogging Event with Danny Choo! So, today’s the day I got to meet one of my idols, Danny Choo! 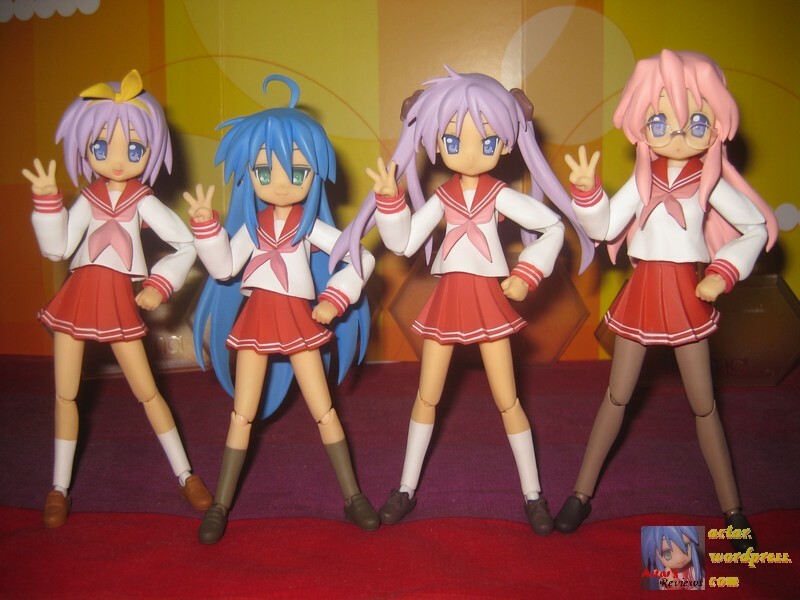 Most people would know that he owns and runs one of the most popular Anime blogs/website http://www.dannychoo.com. He is also the president of his own company Mirai Inc which is an Internet Solutions Company. Awesome. 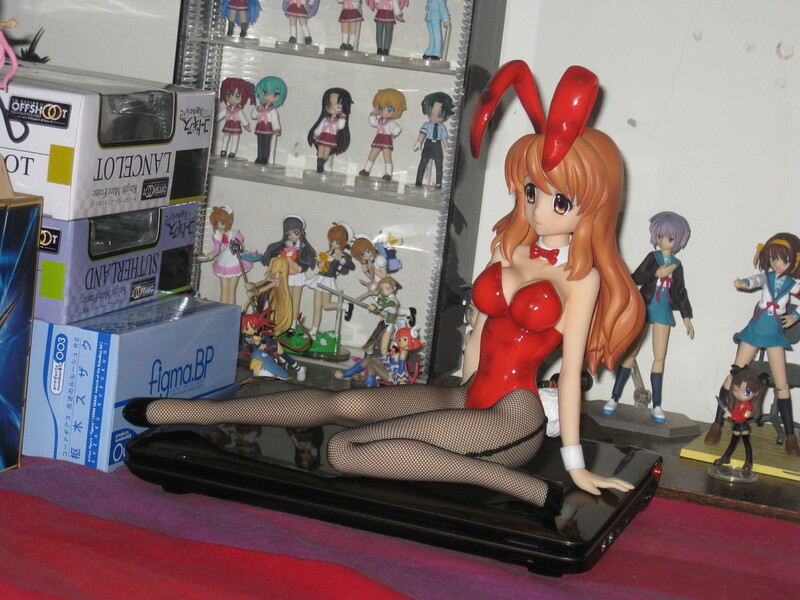 Mikuru makes everything look 10X more awesome. This is indeed going to be a hard topic to write on… Even though I have strong (vehement) objections and feelings against censorship I may have trouble turning my thoughts into words. Some or most of the pictures are from the wonderful Sankaku Complex. They are indeed doing a fantastic service to the Anime community, informing others about blatant censoring. There are so many examples of censorship as each Anime contains various amounts of it, I’ll pick what I think is best. You are currently browsing the Actar's Reviews - The Blog blog archives for November, 2008.